April 10, 2019by Shamis & Gentile P.A. Car dealerships might find it hard to resist violating the TCPA to capture car sales, but the violations can add up in hefty fines and class action lawsuit settlements. Have you received unwanted cell phone calls, text message spam, robocalls, prerecorded messages, or prerecorded voicemails from a car dealership? If you live in Florida and have received any of these car dealership TCPA violations you could benefit from speaking with the law firm, Shamis & Gentile, P.A. regarding your legal options. You did NOT provide express permission in writing to the car dealership to receive the calls or messages. You did NOT purchase a vehicle from the dealership that is contacting you. According to the Telephone Consumer Protection Act (TCPA), companies are not allowed to use certain automated equipment to send text messages, make phone calls or send faxes to a consumer unless that consumer has provided express permission in writing to the company. Recent consumer complaints over car dealership TCPA violations report spam cell phone calls, text message spam, prerecorded calls or ringless voicemails, and robocalls. Consumers say that they have been subject to thousands of these unwanted communications through their phones from a variety of car dealerships. Car dealership TCPA violations can include spam cell phone calls. Under the TCPA, for companies to make telemarketing calls, they must secure a form, signed by the consumer, that includes a “clear and conspicuous disclosure” that the consumer has agreed to receive the marketing calls. Telemarketing to consumers without proper express written consent, whether it is to sell a car or some other good or service, can be a TCPA violation. The agency Congress delegated authority over the TCPA to, the Federal Communications Commission (FCC), issued a ruling clarifying that consumers are entitled to protection under the TCPA for text message communications as well. This means that companies that send unwanted advertising text messages, text message spam, to consumers without prior express written consent can be in violation of the TCPA. Robocalls and the use of automated dialing systems (ATDS) were called out as particular nuisances by Congress when it enacted the TCPA. Robocalls refer to the use of prerecorded marketing messages that, while an inexpensive marketing tool for companies, consumers tend to find infuriating because there is not a real person on the other end of the call. Car dealership TCPA violations can occur when a dealership uses either or both of these methods to contact consumers without their prior express written consent. Car dealership TCPA violations can lead to steep fines for the company—up to $1,500 per violation if the unwanted marketing messages are found to be sent willfully. The TCPA also prohibits car dealerships from sending prerecorded messages to your cell phone. 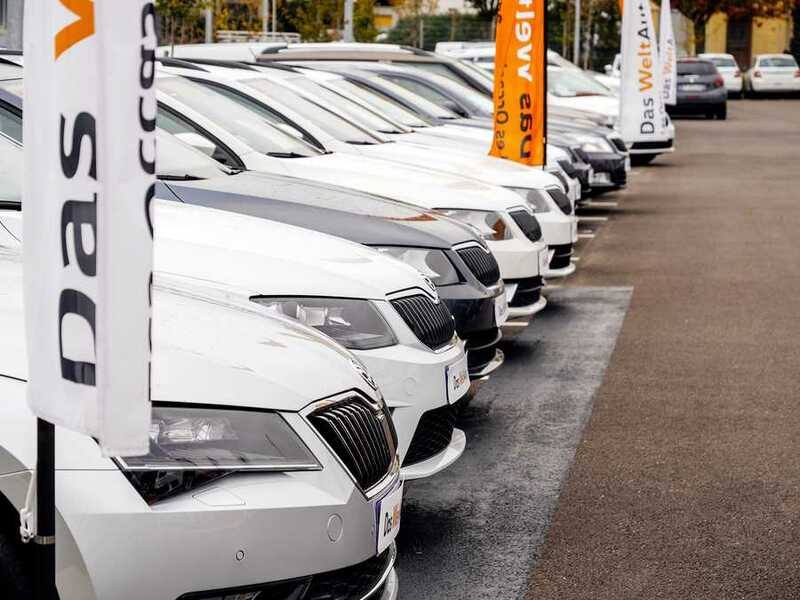 Recently, car dealership have also started using what are known as “ringless” voicemails, which are prerecorded messages that are delivered to your phone’s mailbox. Ringless voicemail marketing involves the use of server to server technology to insert or drop a voicemail directly into your voice mailbox or voicemail server. What does this accomplish? It allows for marketers to bypass humans, who can decide to answer or not answer the voicemail. Now, people are looking at the voicemail number and not answering messages from numbers they don’t recognize. There are NO fees or expenses, so call today for a free consultation from our Car Dealership TCPA Violations lawyers or submit your claim here and we will get in contact with you immediately. We would be happy to review for you, a loved one, a friend, or anyone you suspect may have a case.